The Burning Of Bridget Cleary is an astoundingly compelling book which Jane Yolen recommended to me years ago. I usually have trouble getting into nonfiction, but this true story is so strange, so twisted, and so evocative of more magical times that I get fully absorbed every time I go back and read it. 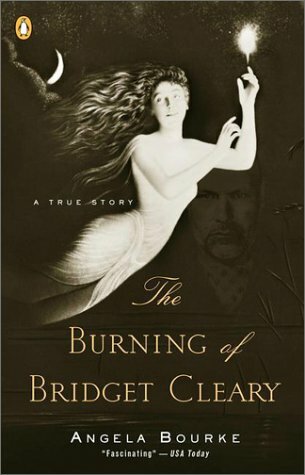 The Burning of Bridget Cleary is the true story of a village in county Tipperary who believe that a clever and slightly strange woman, Bridget, is a changeling and to get rid of the evil faery spirits they burn her. Even her husband believes this to be true. Did I mention that this incident happened in 1895? That’s not much more than a century ago! I re-read the book while I was in Ireland last year, and looked at all the old cottages and the sprawling farms under the spell of this tragedy whenever I rode past small villages on the bus. It’s a book you won’t soon forget, and shows how superstition and fear can influence whole communities through the lens of this one tragic event. Angela Bourke is an excellent authority on the subject; she speaks Irish and lectures on the language and Irish oral tradition in several respected universities in Ireland and America. I heartily recommend it to anyone interested in Irish folklore, 19th century history, and even true crime. When I was a teenager, I picked up John The Revelator by Peter Murphy randomly one day because it had a crow on the spine, but lo and behold it was about two things I love: childhood and Ireland. I was told it compared to an Irish, modern Adventures of Tom Sawyer, and being one of Mark Twain’s biggest fans I purchased this book immediately. While I wouldn’t necessarily say it was as good as Tom Sawyer, John The Revelator gave a lasting impression of what it was like to come of age in the South East of Ireland under the guidance of a very sick mother, a nosy and intrusive neighbor (the perfect caricature of the traditional well-to-do old Irish woman), and a mischievous and persuasive best friend. The book tackles religion, the law, loyalty, and innocence without ever becoming too preachy, and in fact the moralizing characters are generally disliked. How could it be otherwise when the narrator is relatively normal boy with a slightly unhealthy obsession with bugs? There is also a certain creepy atmosphere of doom and very-Irish-gloom throughout the whole novel which, naturally, I rather enjoyed. 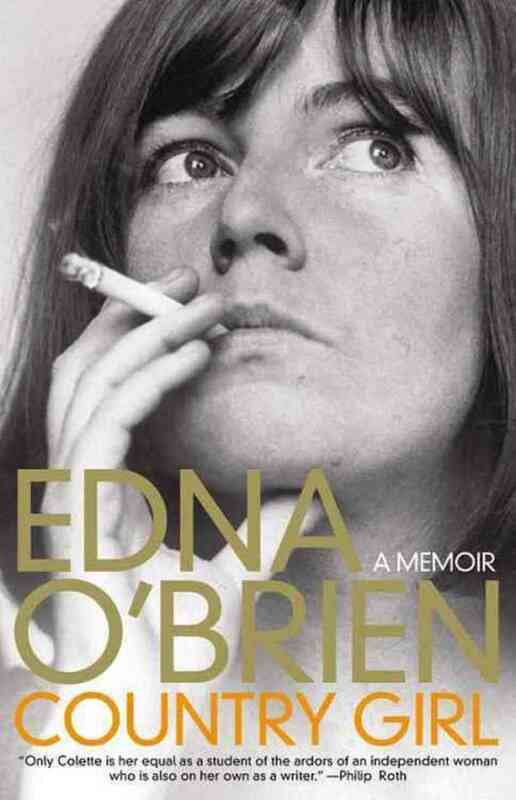 I read Edna O’Brien’s memoir Country Girl over the summer, upon my bookshop manager’s recommendation (although he wasn’t my manager yet at the time, I’ve just always trusted his suggestions). I actually didn’t know much about Ms. O’Brien before I read the book, but she wrote so beautifully about growing up in rural Ireland, and then about growing into a writer while trying to make a life in bigger cities, that I felt like I’d known her for ages as I read. Memoirs aren’t always my cup of tea, but when the writer can describe the setting for her own life’s story in such vivid and amusing detail as this, I can be won over completely. I particularly like her memories of being a young child in a small town – so different from my own childhood, and yet she captures the aches and joys of being young and in the country so accurately I forgot that I didn’t grow up in the same time period and place. The later half of the book has some great details about her famous friends, as well, though I preferred the early half simply for the setting. If you’re after good memoirs about decades past in Ireland, also check out Are You Somebody: The Accidental Memoir Of A Dublin Woman by Nuala O’Faolain. My favorite Irish children’s book might be The Hounds Of The Morrigan by Pat O’Shea. I wish wish wish it were still more readily available, but since it came out over two decades ago you’ll probably have to find it either from used bookshops or appeal to your trusty librarians. This is a fantasy adventure in a similar style to Susan Cooper’s The Dark Is Rising series or even Dianna Wynne Jones’s children’s books, but with a wonderfully hilarious style akin to Good Omens by Terry Pratchett and Neil Gaiman. Two young Dubliners – 10 year old Pidge and his hilarious little sister Bridget – encounter figures straight out of Irish mythology as they embark on an epic adventure, hotly pursued by the hound servants of the Morrigan, who wants to take control of a mysterious old book Pidge has come across. The range of characters is spectacular, and the story moves along at a sprightly pace. I loved this one as a middle schooler, but re-read it in University and was happy to recognize even more references to the legends and folktales I’ve read along the course of my life. Highly recommended to anyone who misses the fantasy books of the past few decades, children and adults alike, as well as to people who like their Celtic Mythology to be lightened with a bit of clever, youthful humor. Finally, I would be much remiss if I didn’t mention my beloved W.B Yeats. I was lucky enough to see a whole exhibit devoted to his life and works at Trinity University last year, and have been a big fan of his writing for a long time. I’ll admit that I only understand about 70% of his poems – the more metaphysical stuff goes right over my head – but he has such a varied and impressive collection of work there’s bound to be a poem which speaks right to the soul of pretty much everyone. Most of my favorite English-language poems from Ireland were written by this fellow, and if you haven’t read at least one of his poems yet, do so without any further delay! Yeats covers pretty much every subject that I care about: Ireland, faeries, the troubles of growing old, and history. Actually, one of his poems, “To Ireland in The Coming Times” covers the majority of these subjects at once. My favorite of his poems has to be “The Stolen Child,” which I first heard while studying Irish Dance as a child, and I think it captures the appeal of Irish faery-lore pretty damned perfectly, and childhood as well. Other favorite poems of his include “A Faery Song,”, “A Crazed Girl”, “The Wild Swans At Coole”, and “When You Are Old”. Seriously, just go to the library, grab a collection of Yeats’s poems, flip open to a random page, and read what you will. Flip around until you find something which has the power to move you to tears. I promise you there’s at least one poem which will make you want to weep in the hills of Ireland somewhere until you can weep no more. Any favorite Irish books to add to the list? 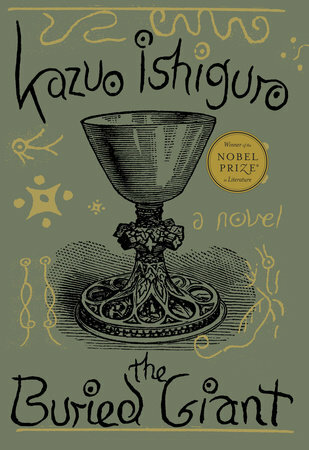 What are you reading this St Patrick’s Day? I’m planning to eat soda bread, play the tin whistle very badly, and recite The Stolen Child at anyone who crosses my path.